ADA compliant emergency phones for property managers, elevator companies, consultants and inspectors. Among the wider public that Kings III interacts with, the following are the industries of which we work most closely. We often are able to save property managers money by using line seizure and eliminating the need for a dedicated phone line for emergency phones. 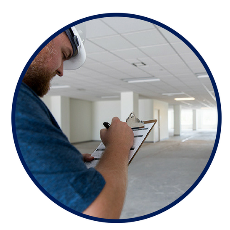 Our emergency monitoring services (can link to this page) are above the standard of quality found among many monitoring centers available to property managers due to our training/certification, availability, special care and attention to detail. We will notify the appropriate personnel within the property to keep them in the loop of what is transpiring on their property. We digitally record and store all calls placed from our phones. We make these recordings available to customers upon request in the event of litigious action. For example, some of the first questions that our operators ask callers are, "Are you physically okay? Do you need medical attention?". Imagine how useful a recorded response is when days or weeks later you receive notification of an intent to file suit for damages. Invaluable. We offer quality, above-par products and monitoring services that are code compliant that they can feel comfortable recommending to others. 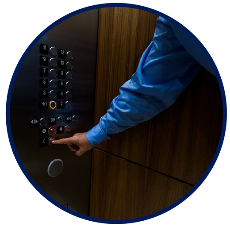 We eliminate the companies' hassle of installation, maintenance and monitoring of elevator phones, a responsibility they must often take up but is not necessarily part of their value proposition and is a non-revenue generating service. 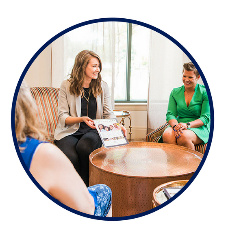 We offer a Joint Revenue Sharing Program(link to subpage) that offers monetary incentive for contractors to refer their cleints to us and provide a warm introduction. We offer reputable monitoring for their clients with additional benefits surpassing what they themselves can offer or what any third party, non-specialized monitoring center will offer. Learn more about how we work with each industry by clicking their site page on the side navigation.